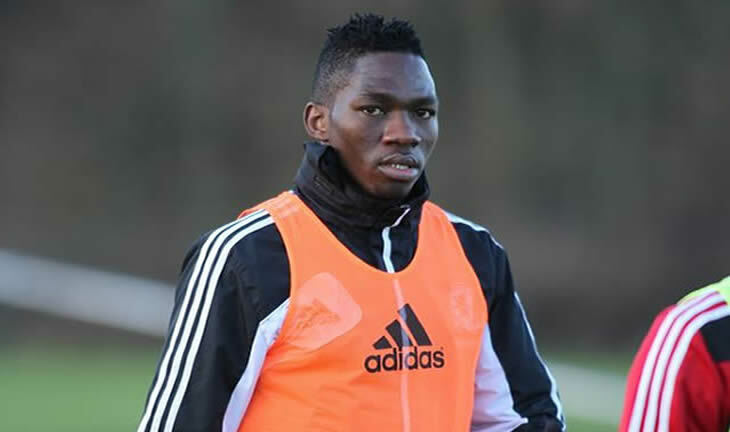 Super Eagles defender, Kenneth Omeruo says playing in the Premier League remains his perfect choice due to its competitive nature but won’t hesitate to leave if he gets the right offer outside England. Omerou’s inability to break into the Chelsea first team has seen him farmed out to other clubs in Europe since joining the Blues from Standard Liege youth team in 2012, in a bid to get more playing time and experience. Nations and was part of the team to the 2014 World Cup, stated that he would the challenge of the Premier League if giving the chance. “Yes, I do have offers for Turkey but I am focused at staying in England should the right opportunity present itself. If not, I will consider alternative options. The EPL is a great league.